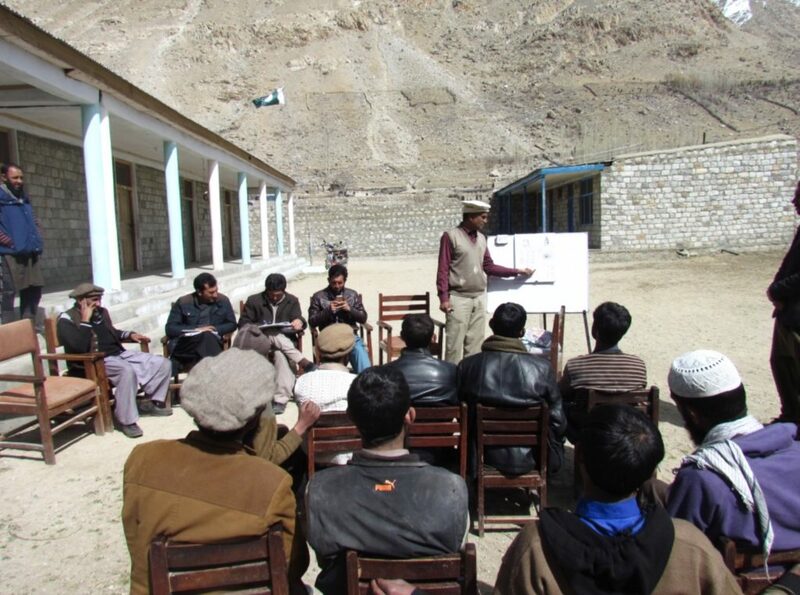 For nearly a decade, Shining Light has fervently been working to bring education and literacy to the children of the Gujjar communities in Gilgit-Baltistan. We’ve seen hundreds of children begin attending school, and village leaders rally amongst their communities, advocating for girls to be enrolled as well. Cultural barriers have been broken down, generational illiteracy has been interrupted, and young boys and girls are bringing their new found skills home to share with their families. But what happens when these eager Gujjar children bring their homework or school project home to their mothers and fathers, and they can not read it? Can you imagine looking at your child’s simple early handwriting of the ABC’s and it looking like Mandarin Chinese to you, with no comprehension of what it means? Over 90% of the parents of these Gujjar students are illiterate, and have never received access to schooling. However, we know that when an entire community is educated, when mothers can sit down and encourage their child in learning to read, the importance of education is more deeply realized and education can begin to take deep root in these villages for generations. Educated parents are more likely to make education for their children a priority, particularly girls, and will more engaged in the education process of their children. In fact, research by UNESCO has shown that when a mother is literate, her children are 50% more likely to survive past the age of five, and the mother is twice as likely to send her child to school. 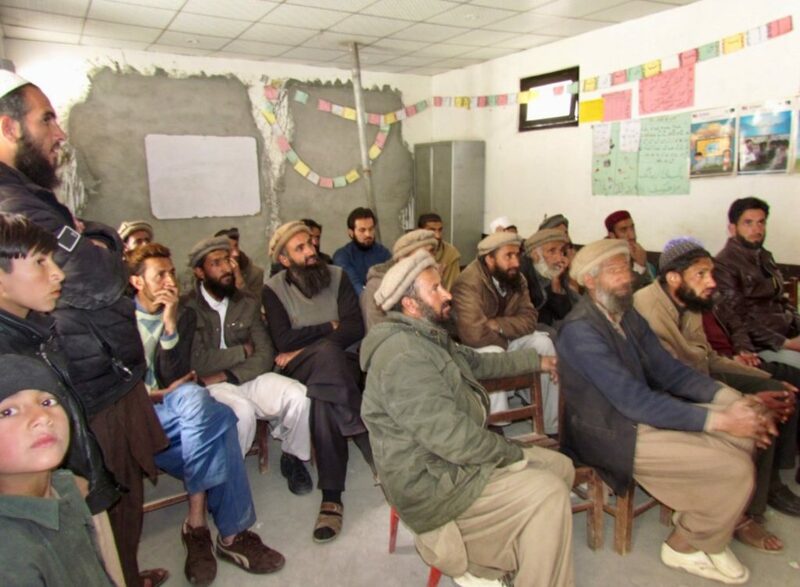 Our vision is that every Gujjar in northern Pakistan- from young children to the elderly- has access to an education and are able to read and write. This is why Shining Light has initiated an adult specific literacy program and have established not one, but FIVE Adult Literacy Centers throughout the Ghizer District among the Gujjar families we serve.Though previously neglected because these households are traveling to higher pastures throughout the warmer months of the year, we understand it is most certainly not a traditional schooling schedule, and are committed to seeing the success of this Adult Literacy program through cultural relevancy and flexibility. An Adult Literacy Program Manager, Mr. Indariyz and his assistant Amir will be visiting the centers weekly to check on attendance and oversee the hired adult literacy teachers. (In preparation for the launching of these training centers SLI trained 20 teachers in 2017 on how to deploy basic literacy training in Gujari, the mother-tongue of these communities. Read more here). When these communities receive an education at all age levels, this is a valuable step in the prevention of exploitation and vulnerability to extremism. 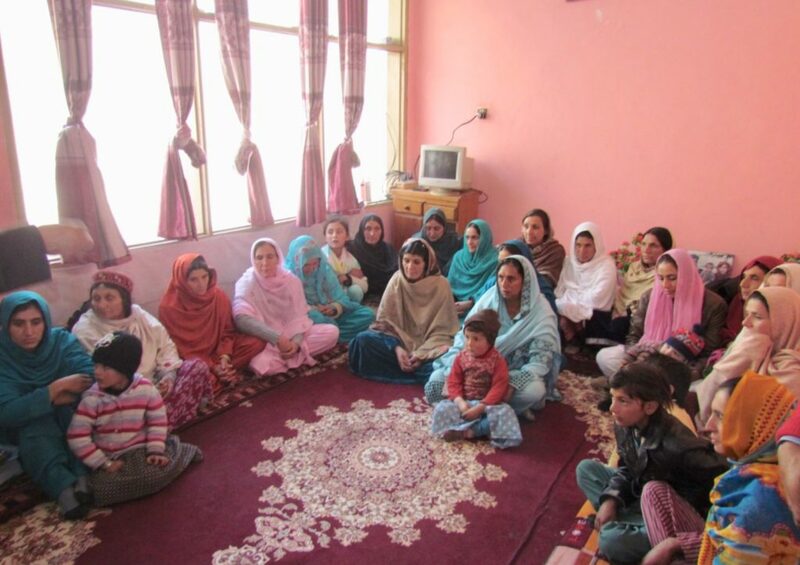 Through improved literacy Gujjar men and women will be able to more confidently engage in economic activities with outside communities and will develop local capacity to better advocate for their needs with the government. What has been most exciting has been watching local leaders who have received the gift of education rise up and advocate for their neighbors to receive the same opportunities. These are local teachers, sharing their knowledge with rest of their community, and we are simply coming alongside them to equip them with the tools and resources to see this progress happen. 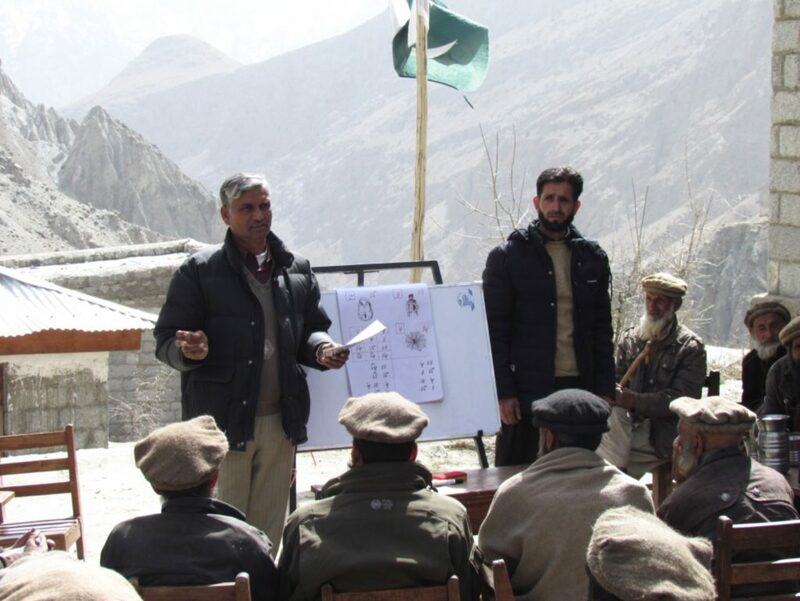 We are beyond excited to watch this transformation happen before our very eyes and invite you to celebrate with us in this historic time for the Gujjars – nearly 100 Gujjar men and women are traveling to their nearest Adult Literacy Center to learn how to read and write in their native language. Thank you for joining us to be a part of this change and ensure that more Gujjar adults have access to literacy training. To give to education in Pakistan click HERE.